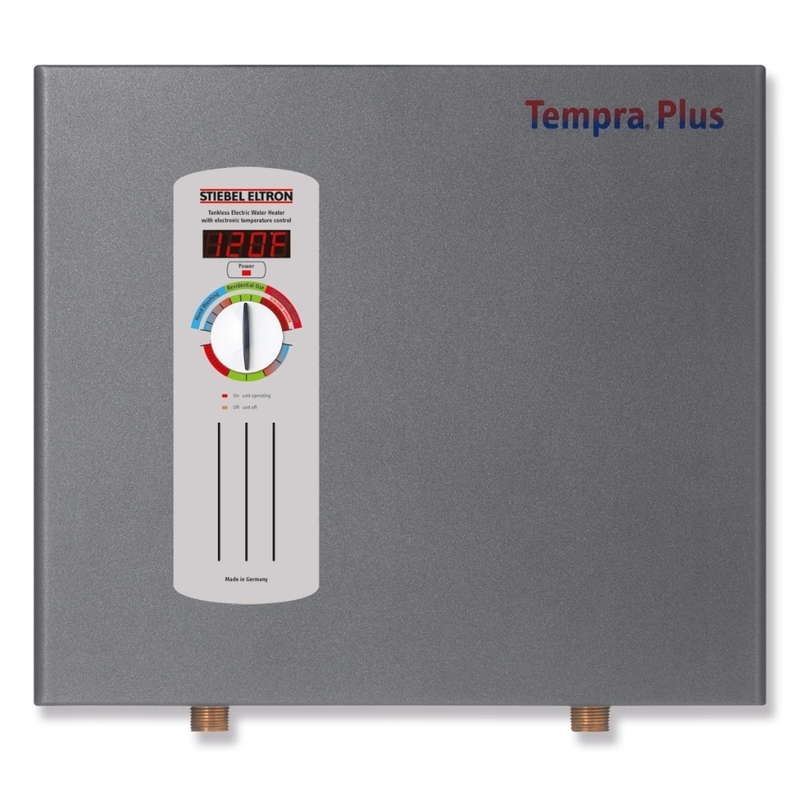 There are many types of tankless water heaters. Some use gas and propane. Electric tankless water heaters are generally more convenient because you won’t have to worry about gas lines, leaks, or venting. You just have to rely on your electricity. But how do you choose the best electric tankless water heater? In this guide, we will take a look at the important factors that make an electric tankless water heater ideal for you. When choosing which electric tankless water heater is right for you, you need to look at different aspects like the size of your home. You also have to check if you can manage its maintenance costs. The Rheem RTE 13 Electric Tankless Water Heater, 4 GPM has this capacity. If you live alone or with a partner, 1.5 gallons per minute could be more than enough. You can see this on the specifications. Of course, the bigger the GPM, the more expensive the heater is. See the voltage that the unit can accommodate. It ranges from 110V to 220V, or even 277V. You also need to check how much ampere it requires. This is very important. Check if your electrical circuit can support your electric tankless water heater. Sometimes, it may require a separate circuit or circuits of its own. You need to consider the climate in your location and how cold it gets in the cold season. Some electric water heaters cannot produce hot water when the temperature drops below 35° F.
It would be nice if the unit has this feature so you can control how hot the water gets depending on the climate. Some offer digital temperature control of 1-degree increments so it is more precise. One of the big advantages of tankless water heaters from tank heaters is they take up less space. Still, you might want to check how much storage space it will take especially if you have a small bathroom. It would be great if it can be wall mounted. It could be the least of your concerns but you don’t want a flimsy looking machine inside your bathroom, especially when you invite guests over. At least, choose a model with a design that goes well with your interiors. Check how easy it is to install the unit; if you can do it on your own following the manual or if you need to hire a professional. Normally, if professional installation is required, the manufacturer offers that service. Make sure that the unit comes with a good warranty and what is included in it. Usually, labor is not included. The Ecosmart brand offers a lifetime warranty on their electric tankless water heaters. Some models are equipped with self-modulating technology which regulates the exact amount of energy that is used to heat the amount of water needed. This can save you on water heating costs. One of the units that offer this feature is the Ecosmart ECO 27 Electric Tankless Water Heater, 27 KW at 240 Volts with Patented Self Modulating Technology. Instead of just rotary dials and indicator lights, some advanced models are designed with a digital console so it is easier to operate. As opposed to whole house water heating systems, the point of use (POU) models is designed to provide hot water only up to two faucets. You can install them independently and can often be plugged into an outlet. They are compact and designed for under the sink; great for small clinics, boats, or RVs. Choosing the best electric tankless water heater really depends on your needs. Reading reviews online and checking the product’s ratings will give you a good idea on how effective a unit is. But remember to consult with an electrician if necessary, especially before installation.